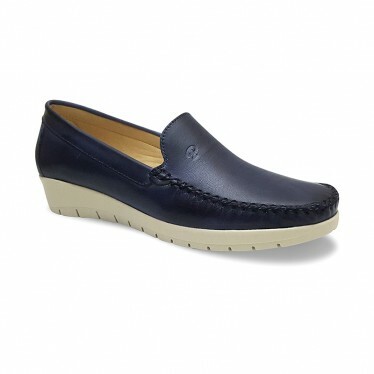 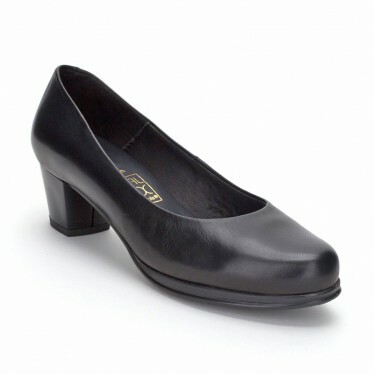 If you are looking for buying shoes online, here you can find a wide variety of models and styles. 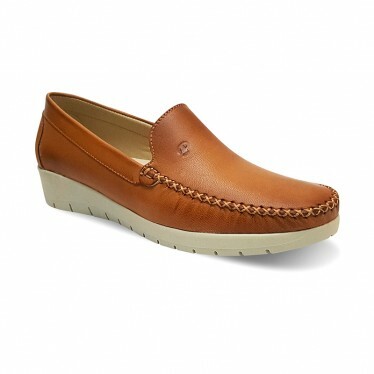 We have a wide range available for those wanting to buy women's shoes different sizes and models, including moccasins, nautical, slippers at home, castellanos shoes, boots, biker boots, cowboy boots or leather shoes. 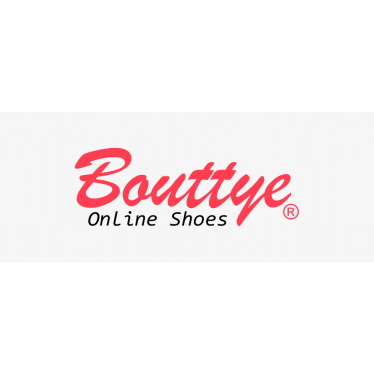 Bouttye.com offers you the possibility of buy women's shoes comfortably from your home.